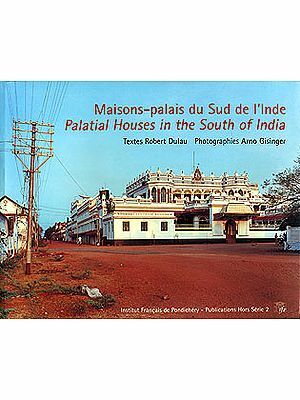 South India is the guardian of India’s cultural heritage in its purest forms. 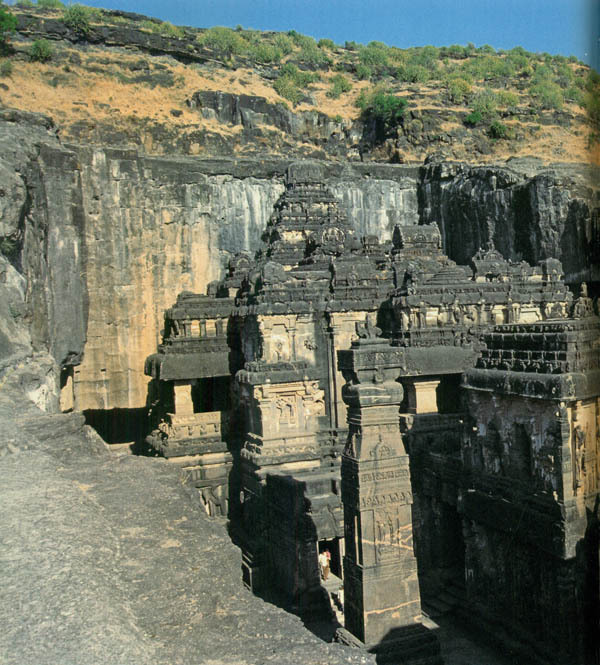 Numerous temples that abound this region have conserved thousand years old architecture, customs, traditions and rituals. Hordes of invading armies that swept through the plains of North India failed to penetrate in the South. As a result, the North has a distinct Indo-Aryan culture, while in South it is the Dravidian ethnicity that is prevalent. The people of South India are perceived as deeply religious, intelligent and unpretentious. 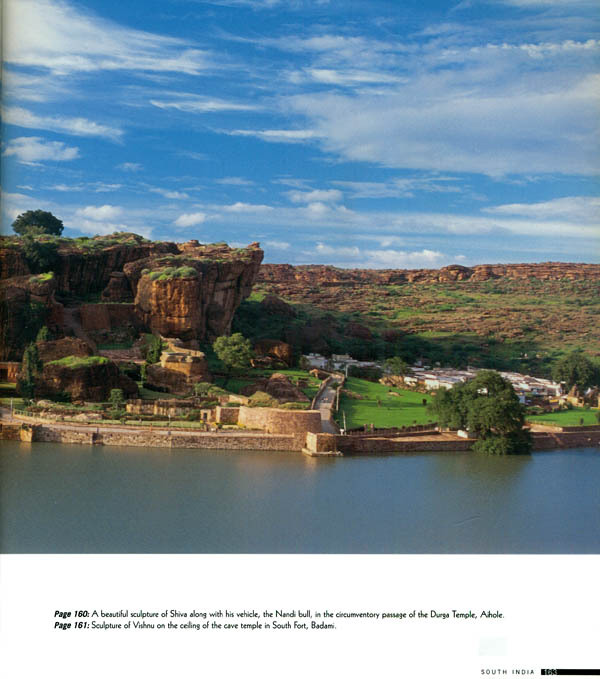 Although South India comprises states of Andhra Pradesh, Karnataka, Tamil Nadu and Kerala, I have taken the liberty to include Goa, Aurangabad (base for excursions to Ajanta and Ellora Caves) and Mumbai. 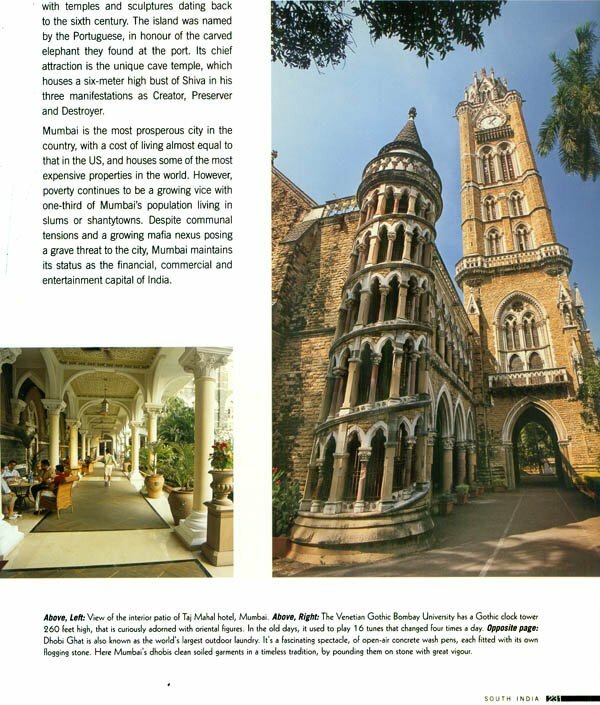 Typically, Mumbai is the entry of exit point of travelers visiting South India. 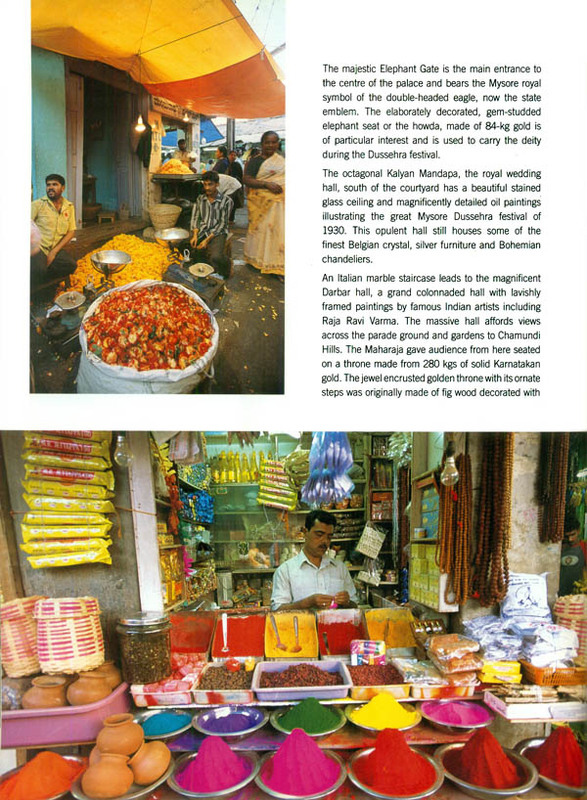 Starting from Chennai, earlier known as Madras, the book follows the traditional temple trail, then winds its way up to the mountainous region of spice and tea plantations. 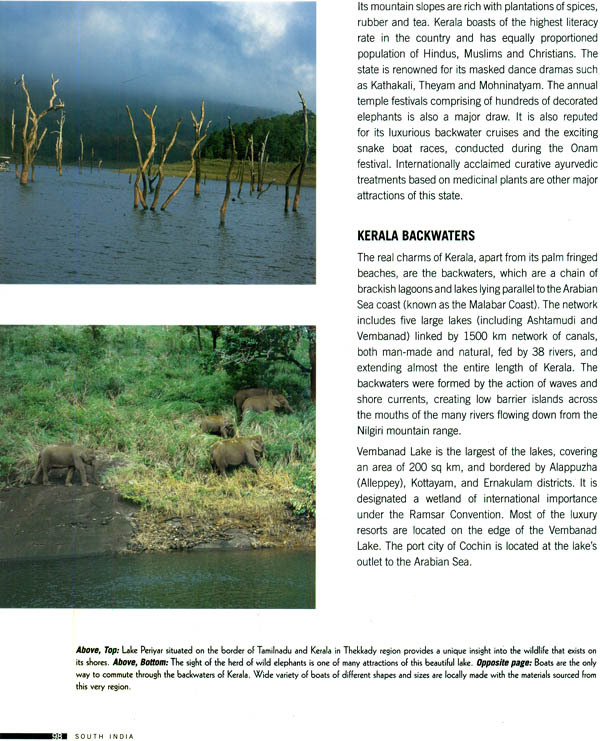 From there, it moves down to the backwaters and superb beaches of Kerala. 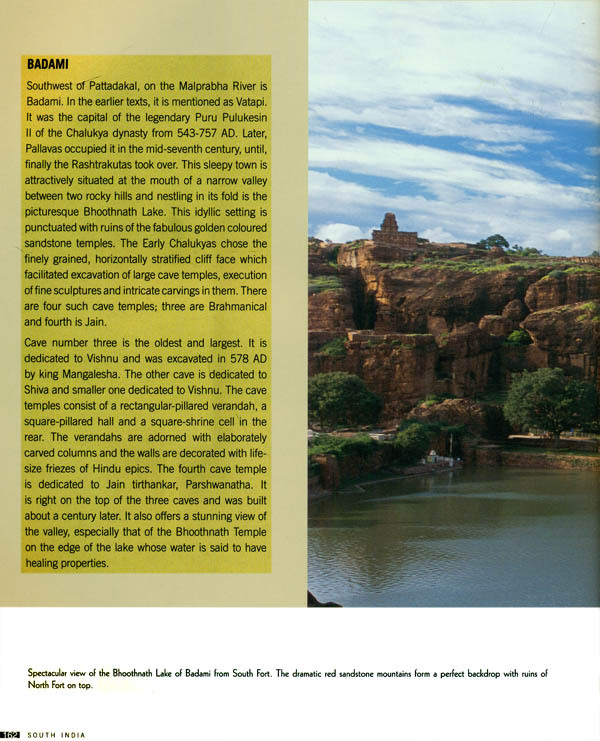 After Kerala, the book moves north to the state of Karnataka, which is home to the most fascinating monuments of India such as Hampi, Badami and Somnathpur. There on, the journey moves west to the coastal state of Goa, famous for its beaches and relaxed ambience. 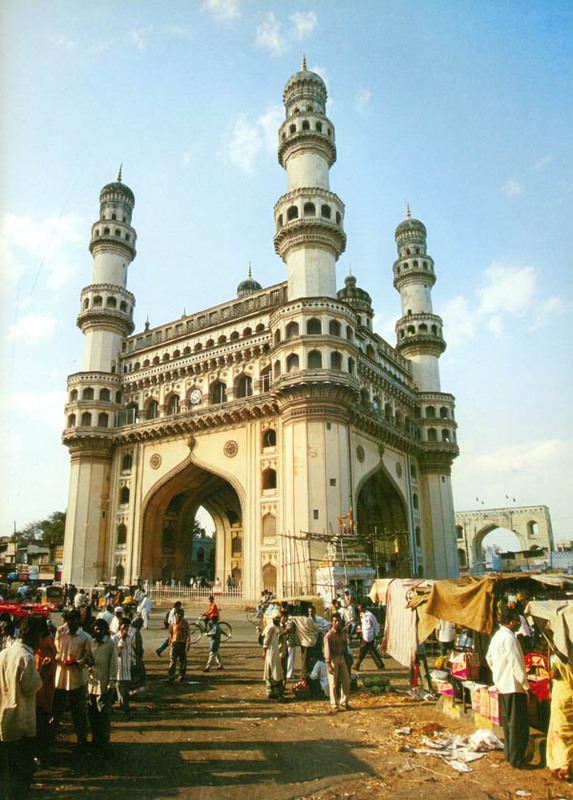 From Goa, it moves on to the capital of Andra Pradesh, Hyderabad. 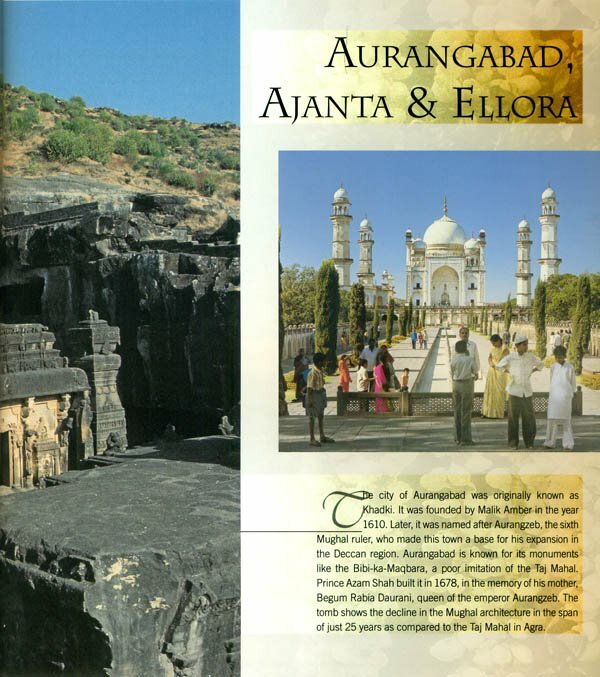 And there on to Aurangabad, Ajanta and Ellora. 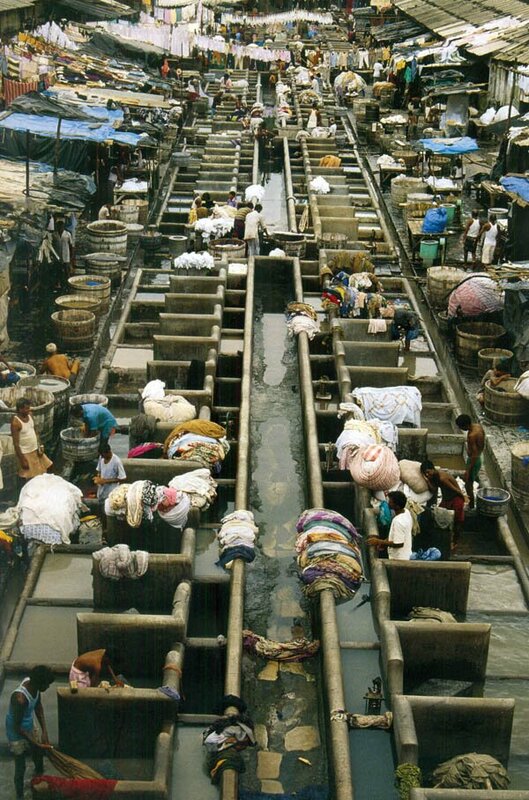 The last chapter is dedicated to the bustling metropolis of Mumbai, also known symbolically as the Gateway of India. As a travel writer and photographer, I am delighted to bring forth known and hidden gems of this dramatically diverse region. It is the first time that this region is documented in a lavishly produced volume. Tarun Chopra views the world through his lens. But this passion for photography started as a mere hobby; today this zeal has transcended into his profession. Being an internationally acclaimed photographer, his assignments have taken him to different exotic locations on the planet. 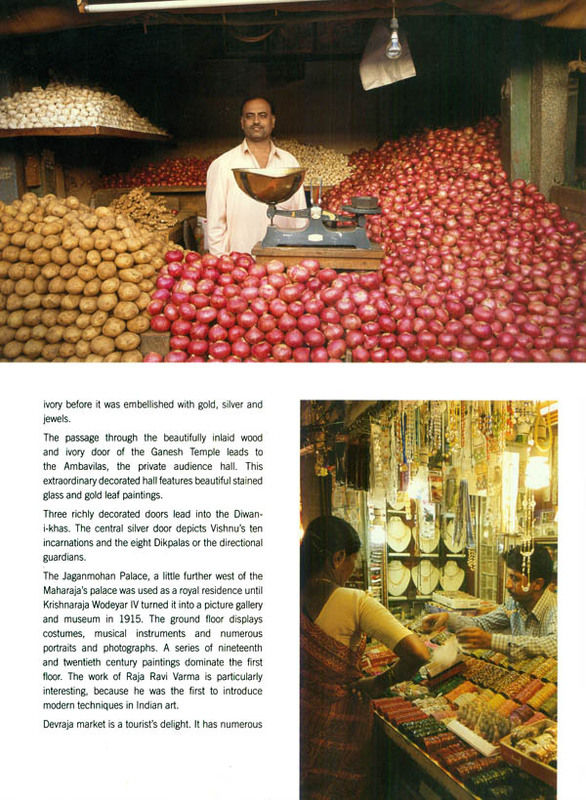 Tarun has been invited to exhibit his art in New York, Barcelona and recently in Mexico City. His photographs are sought after by connoisseurs of art world over. In India, some of the most prestigious hotel groups use his artwork to decorate their interiors. Currently, Tarun is working on a book titled “Threads of Compassion”. To accomplish this project, he is traveling around the world photographing spiritual leaders of varied faith in their own habitats. Tarun’s first book was published in 1997; since then in the span of eleven years, he has produced more than ten bestsellers. South India, bounded by the Indian Ocean in the South, the Bay of Bengal in the East and the Arabian Sea in the West, is largely comprised of the four Dravidian states of Kerala, Karnataka, Andra Pradesh and Tamilnadu (In India, language has been the criterion for the division of states). Though they are treated as a unit for convenience, and share certain basic similarities in outlook to the undiscerning visitor, they have distinct cultural and linguistic traditions. What we know as South India does not necessarily conform to the location of the Tropic of Cancer, which runs through India and splits the country into two equal halves. While the general conception about the southern states is the their lofty temple gopurams and generic food such as dosa, idli and sambhar, there is actually a wealth of culture, cuisine and sights to be enjoyed in this fascinating peninsula. 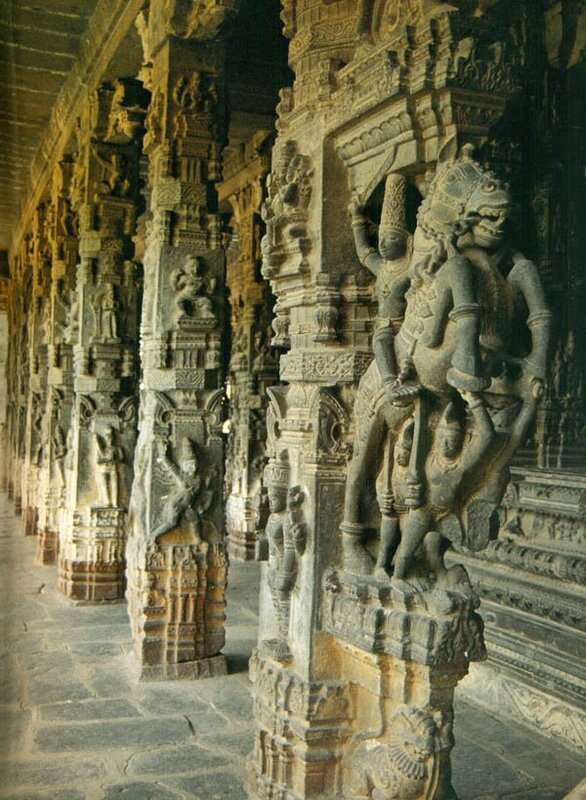 Since North India bore most of the brunt of the invaders throughout history, South India was relatively sheltered from these attacks; hence, Hinduism is conserved here in its purest form. 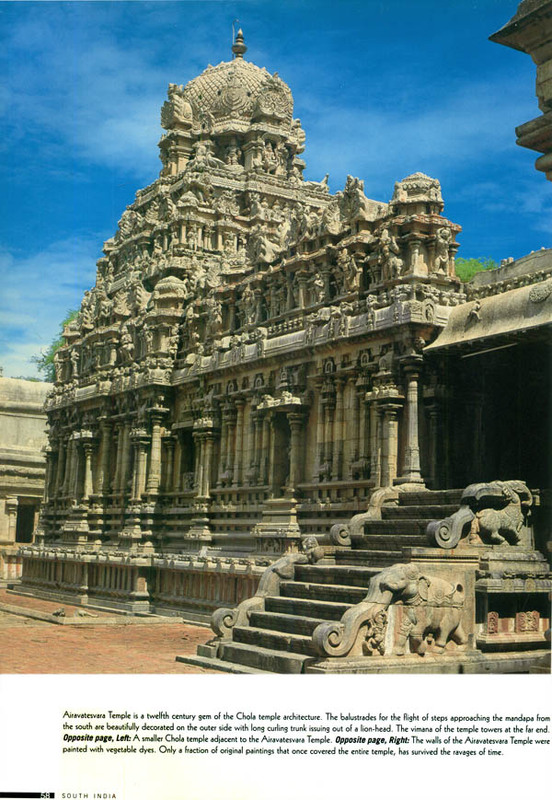 South India temples adhere to the strict discipline of thousand year old traditions. 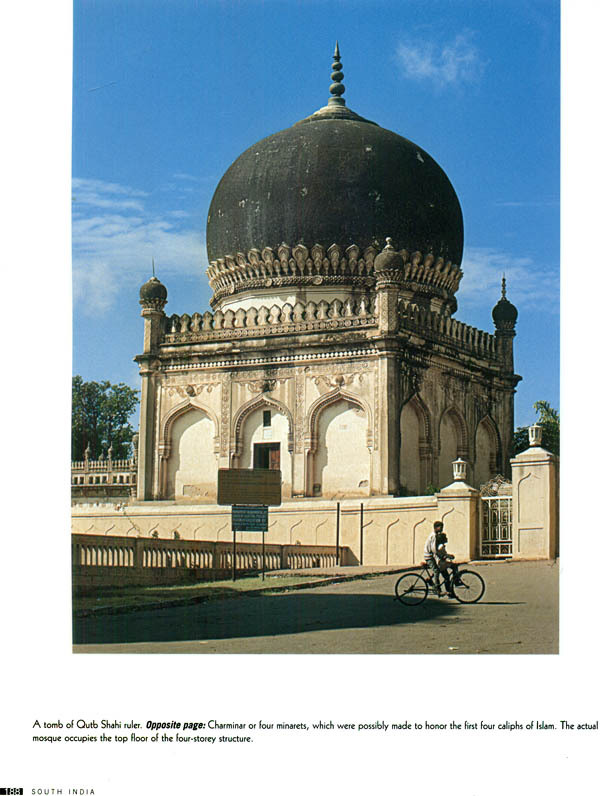 Islam is predominant mostly in Hyderabad in Andra Pradesh, where the Mughals had tried briefly to make inroads into the Deccan, and in some parts of coastal Kerala, the southernmost state, which used to be thriving centres of commerce for seafaring Arab traders in the fifteenth and sixteenth centuries. 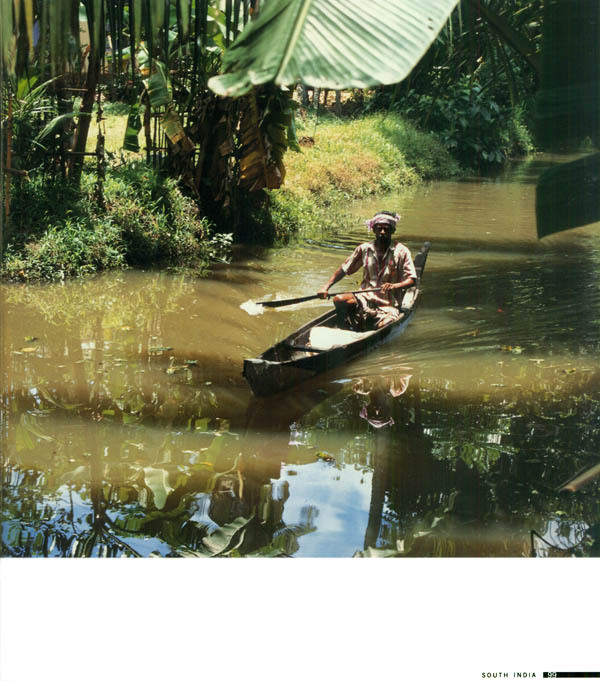 Kerala also had a strong Christian influence and was a base had a strong Christian influence and was a base for missionary work. Hence, some of the oldest traditions of Christianity are found among the Syrian Christians. Saint Thomas, the apostle is considered to be buried in Chennai, No wonder, the largest concentration of Christians in India is to be found here. 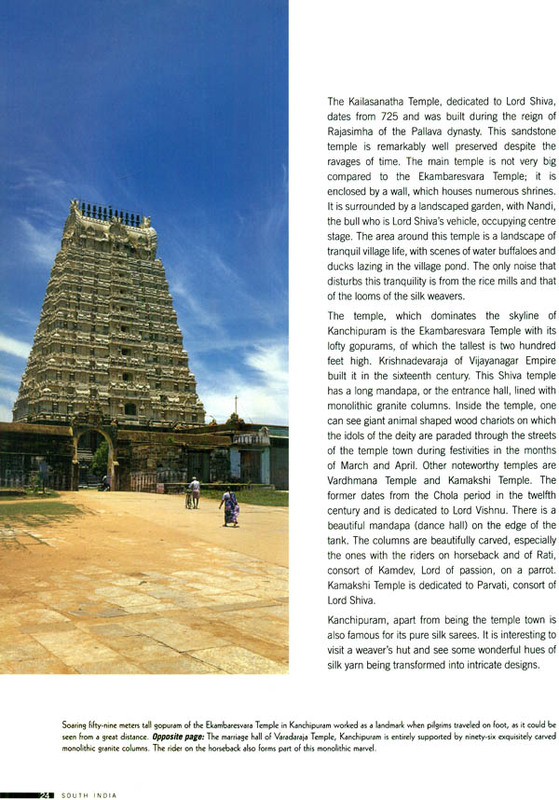 South India is known for its temples around which entire townships have sprung up. 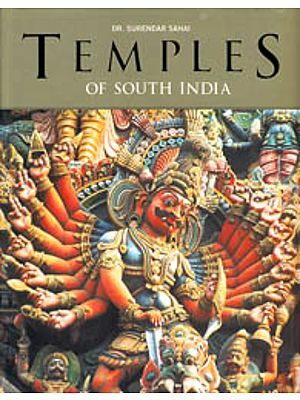 Unlike in the North, a temple in the South has not confined itself to being merely a place of worship but is responsible for setting moral standards and establishing village assemblies, tribunals, banks, granaries, hospitals and schools around it, thereby serving as the custodian of society. This reflects in the conservative mores of the people, and probably explains why the temples are often in the very heart of the city. 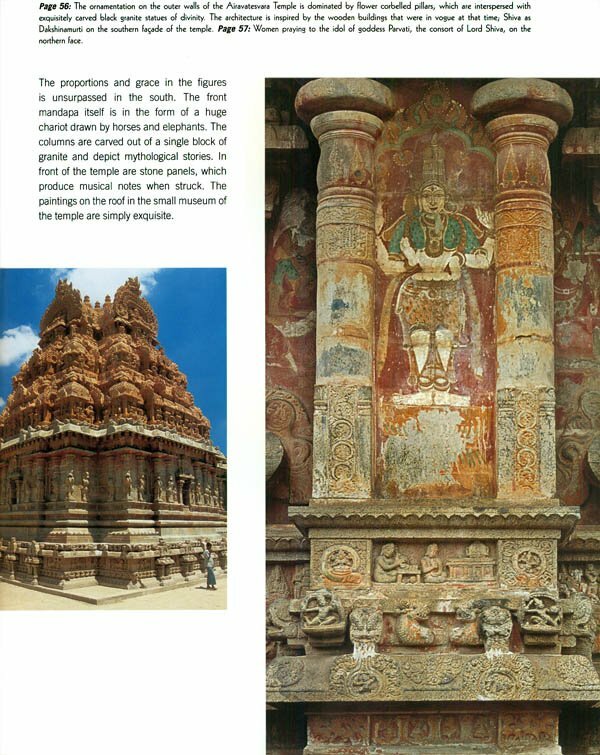 The Dravidian influence in temple architecture and art has been strong in the South due to the relatively small role played by the Aryans. Each temple complex is a walled enclosure (parikarma) of concentric walls and corridors that houses markets, workshops, educational centres and living quarters. Every temple has towers (gopurams) that face the four cardinal points of the compass and serve as landmarks for travellers. Features that are associated with the temple itself include the water tank and kitchen to prepare food for the divinities, and a temple chariot that is drawn through the streets on festival days with the temple deity mounted on it. The complete devotion and understanding of rites and rituals that you see in the South is not seen anaywhere else in India.